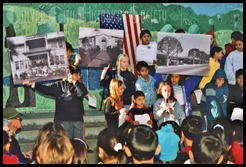 Originally a wood-framed structure, classes began for the 1865-66 school year as a part of the Ballona School District. 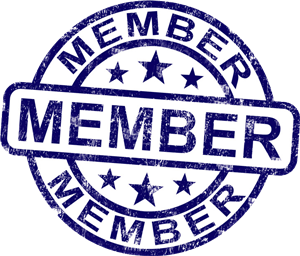 In its first year, there were 17 boys and 11 girls registered in 14 classes. The teacher, Miss Craft from Boston, received $50 a month, including board. 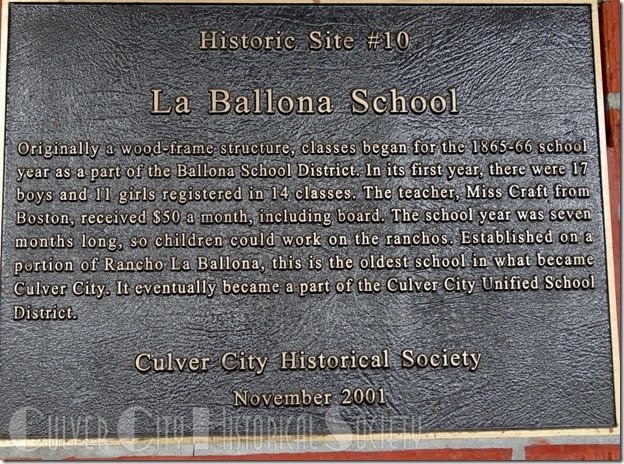 The school year was seven months long, so children could work on the ranchos. 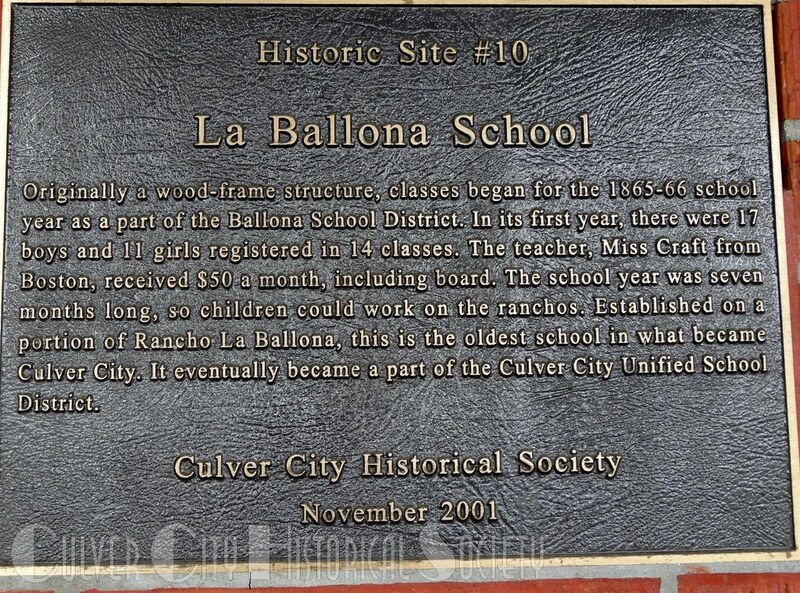 Established on a portion of Rancho La Ballona, this is the oldest school in what became Culver City. 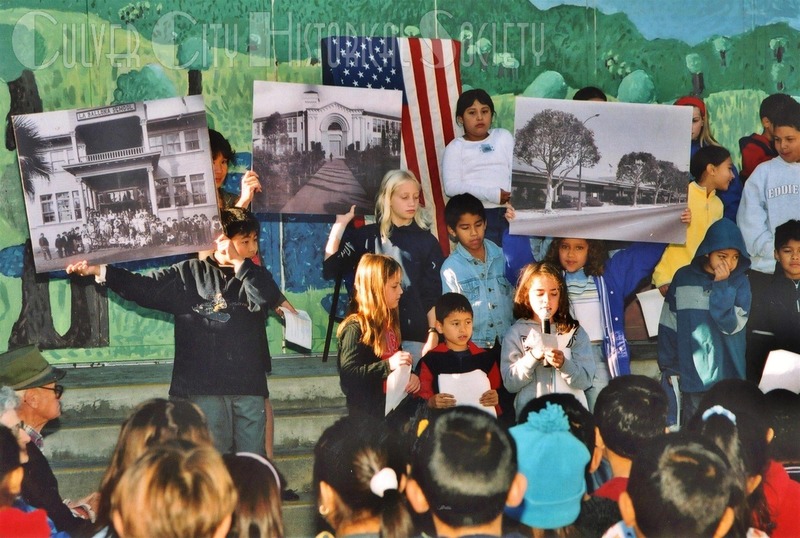 It eventually became a part of the Culver City Unified School District. The school is in its third structure today.